There’s a famous quote that reads, “Preach the Gospel at all times. When necessary, use words.” It has never been applied more faithfully than in the world of Christian fashion. 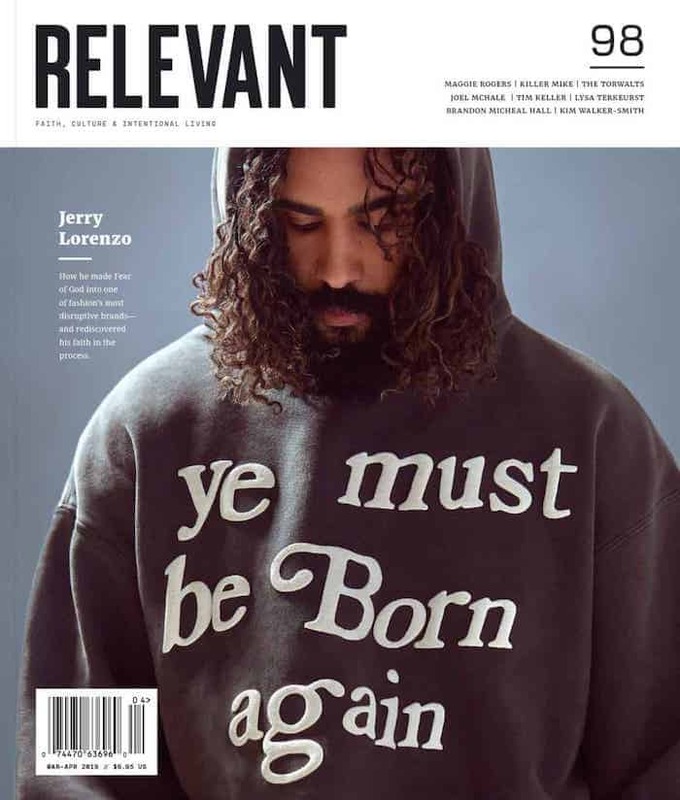 Who needs to engage in thoughtful dialogue about faith, the Bible and the teachings of Christ when you can simply slap a verse on an appropriated logo? Just figure out a way to make the the words “Jesus saves” fit on the Heinz Ketchup bottle, put it on a T-shirt and wait for the revival to break out. 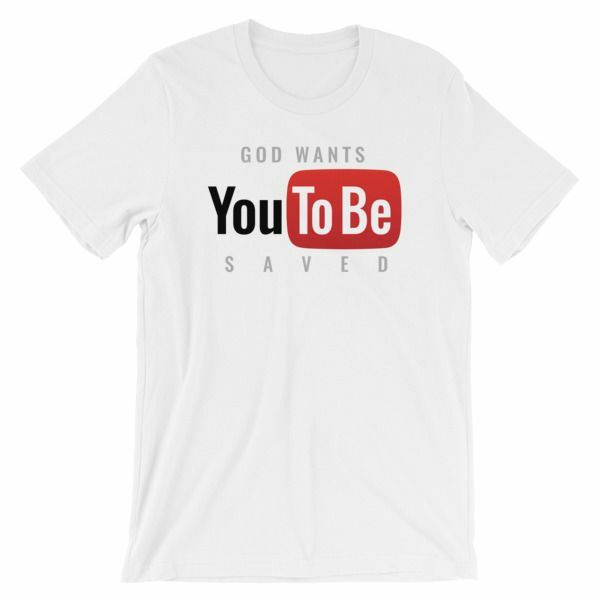 When it comes to skirting copyright laws by the skin of their teeth, no one does it better than Christian t-shirt designers. Here are a few of the most audacious. Who needs the express written consent of Major League Baseball anyways? 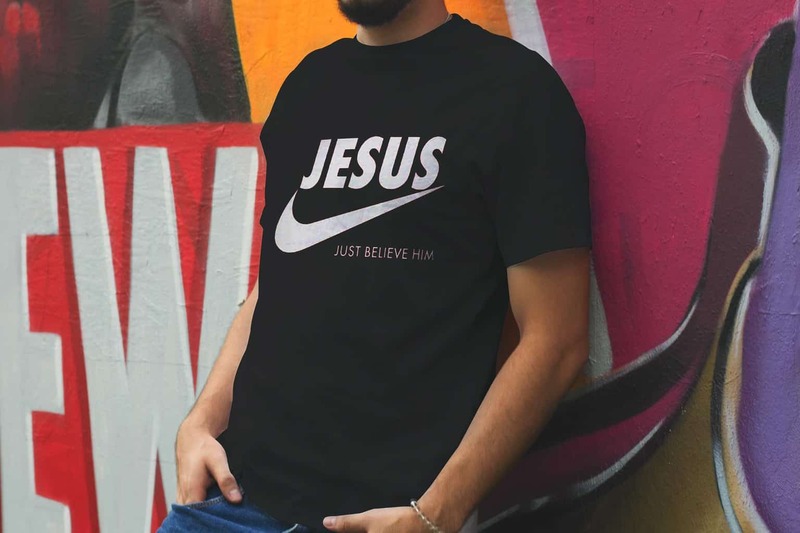 Literally, this one is just a Nike Swoosh with the word “Jesus” on it. Real talk: Are Life Savers still a thing? Seriously, who is wearing this? We’re willing to forgive the “Catch up” with Jesus pun, but “blessed from my head to-ma-toes” is too far. Another Hot Dog Condiment One? This one just seems to take things too far.